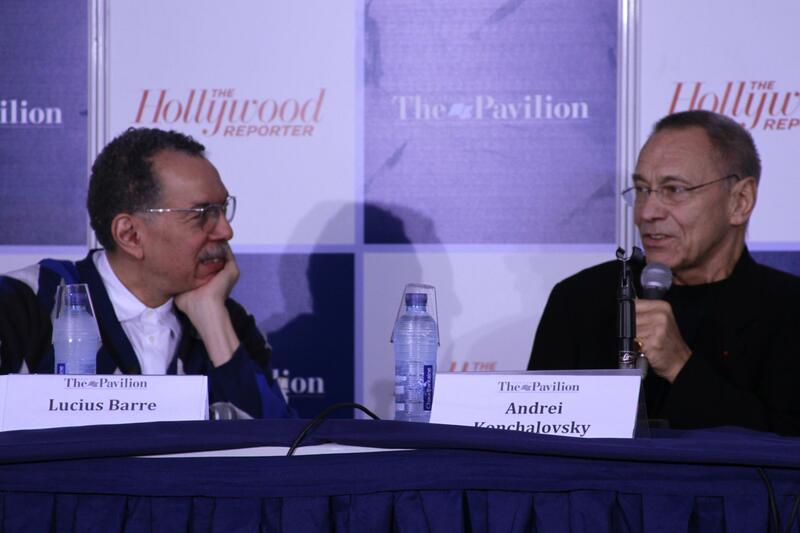 (Cannes, France) Acclaimed film director Andrei Konchalovsky offered a picturesque window into his amazing film career during his Master Class at the American Pavilion, which was moderated by Lucius Barre. Of the many films that Konchalovsky has made, his masterpiece “Runaway Train” is screening in the Cannes Classics at the 65th Cannes Film Festival today at 5pm. Be sure to get there early.